These extra large polythene bags are made from top grade material with excellent clarity. Sized 30ins wide x 36ins deep (76 x 91.5cm), they offer an economical light duty packaging solution for home or business use. 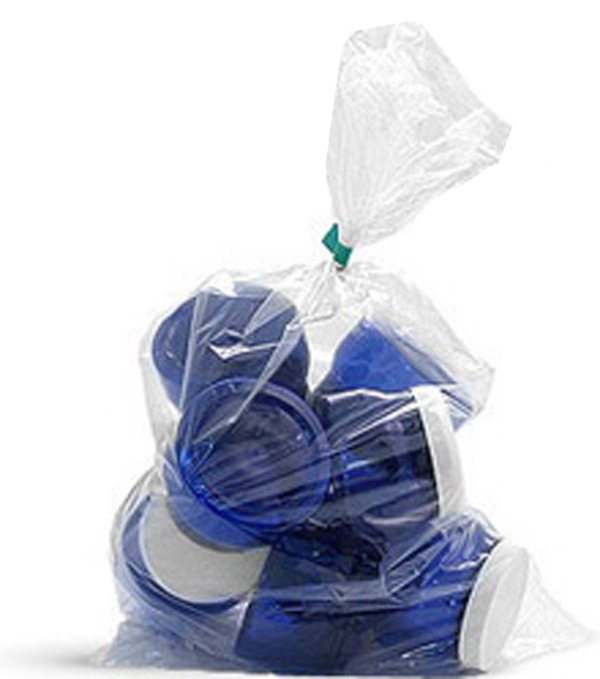 To view our full range of Polythene Bags click here.